PlayStation Vue continues to prove why so many households are kicking cable and signing up for Vue or other services like it. Today, PlayStation Vue added a national stream of Telemundo to 24 of its largest markets today, adding to its channel list and potentially opening up a new subscriber base of cable cutters looking for more Spanish-language content. The Vue markets that now have a stream of national Telemundo include: Abilene-Sweetwater, TX; Amarillo, TX; Anchorage, AK; Boise, ID; Bluefield-Beckley-Oak Hill, WV; Chico-Redding, CA; Colorado Springs-Pueblo, CO; Columbia, SC; Columbus, OH; Ft. Smith-Fayetteville-Springdale-Rogers, AR; Grand Junction-Montrose, CO; Idaho Falls-Pocatello, ID; Indianapolis, IN; Laredo, TX; Lawton, OK; Lubbock, TX; Medford-Klamath Falls, OR; Milwaukee, WI; Minneapolis-St. Paul, MN; Odessa-Midland, TX; Oklahoma City, OK; Palm Springs, CA; Rockford, IL; Santa Barbara-Santa Maria-San Luis Obispo, CA; Savannah, GA; South Bend-Elkhart, IN; St. Joseph, MO; Topeka, KS; Tulsa, OK; Tyler-Longview, TX; Victoria, TX; Waco-Temple-Bryan, TX; Wichita Falls, TX; Wichita-Hutchinson, KS; and Yuma, AZ-El Centro, CA. Telemundo is an American Spanish-language network owned by NBCUniversal. 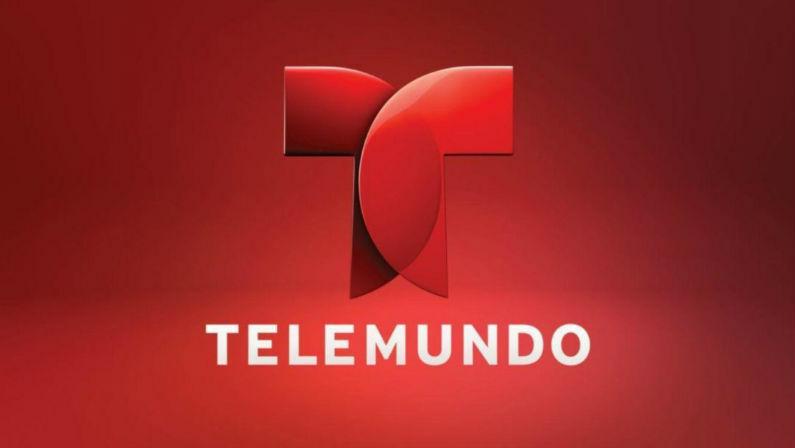 Telemundo is the second-largest provider of Spanish language content in the United States behind Univision. With the addition of Telemundo, Vue could have just gotten a lot more appealing to Spanish-speaking Americans looking for cable cutting options. Vue already carries many Telemundo local stations. PlayStation Vue starts at $44.99 a month and includes packages ranging from 45 to 90+ channels, a cloud DVR, and the ability to watch on five simultaneous devices with just one subscription.